Rza an Russell were in NYC for a special screening of their movie "The man with the Iron Fist" which is directed by Rza himself, so cudos to him and I am definately going to go out and see it I hope you all do to, show support for this man who came form the streets and made it using his talent and intellegence. 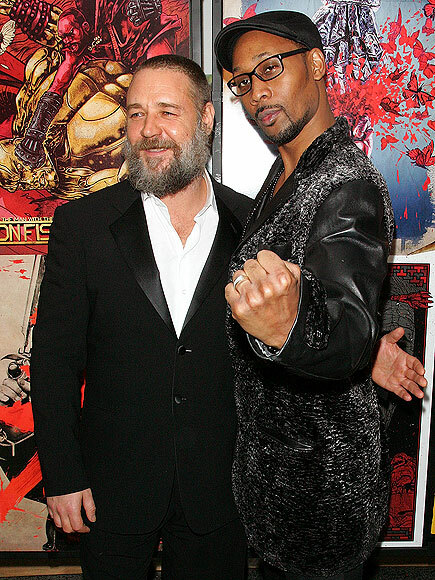 Did I forget to mention I luv Rza and Wu Tang. Lisa Bonet at the "6th Anual Hamilton Behind the Camera Awards" in West Hollywood. Okay she looks great for her age but really this Cassie hair style has gone to far. 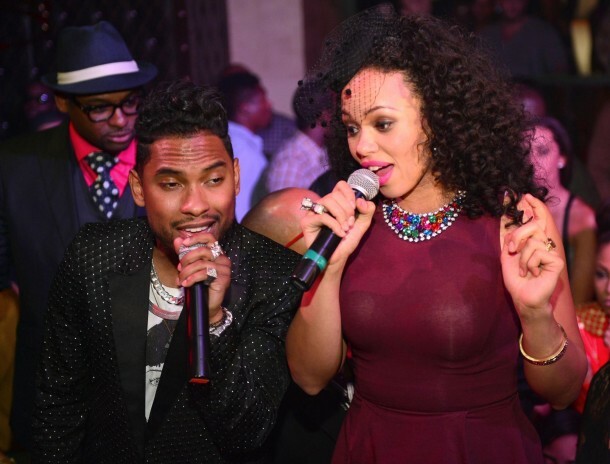 Elle Varner and Miguel were at Vanquish Lounge here in the ATL hosting a bday bash for Kenny Burns. Wow! LaLa was at the "Midori Green Holloween party" at Avenue in NYC, luv the different spin on the cat suit. Awh they are so cute!! married and in Love couple Swizz and Alicia attended the "Haute Living Honors" event in NYC this weekend.